Peas & Carrots International is the brain-child of Anwar Carrots, Joshton Peas, and Casey Veggies. They put together their cool-guy cache and streetwear know-how to create a brand that supports and benefits off its industry connections and friendships. 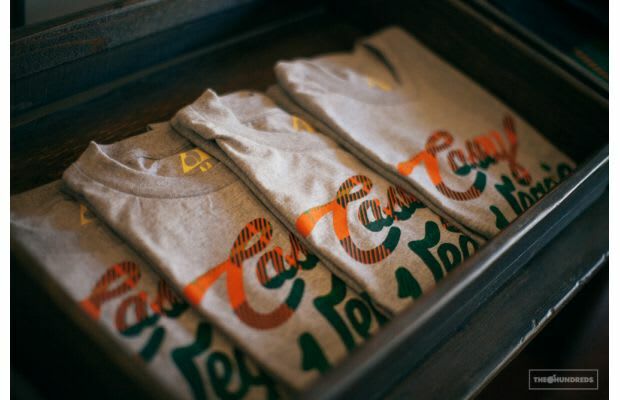 Whether its collaborating with other brands like The Hundreds and La MJC, making limited-run T-shirts for Casey Veggies, or producing skate decks, Peas & Carrots continues to innovate with ideas that resonate within the L.A. streetwear scene.